Planning your next road trip to the coast? Then look no further. Here are five of the best beaches to explore on your next visit to the south west. Don’t forget your bucket and spade. Located on the Jurassic Coast near Lulworth in Dorset, it’s thought that the stone arch formed around 10,000 years ago when the sea gradually wore through the limestone, creating one the UK’s most striking views. The shingle beach is accessible by steps and is the perfect location for a relaxing day with family or friends. The island’s crystal clear waters and tropical flora are enough to make you feel like you’re in Hawaii. The beaches of St Martin’s have an abundance of secret coves and coastal walks to discover. 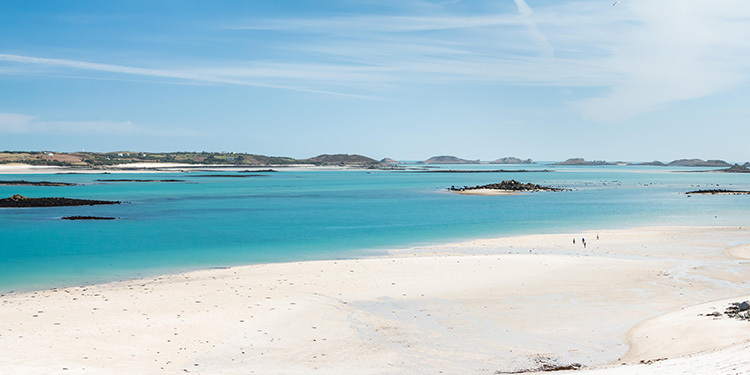 To access the island you’ll need to drive to St Mary’s, where you’ll be able to catch a ferry to St Martin’s. Cameras at the ready. There’s a reason Woolacombe beach scooped TripAdvisor’s best beach two years in a row. People travel from around the country to ride the waves that travel in from the Atlantic, while those up for something slower-paced can try their hand at bodyboarding or stand-up paddleboarding (SUP) in the shallows. 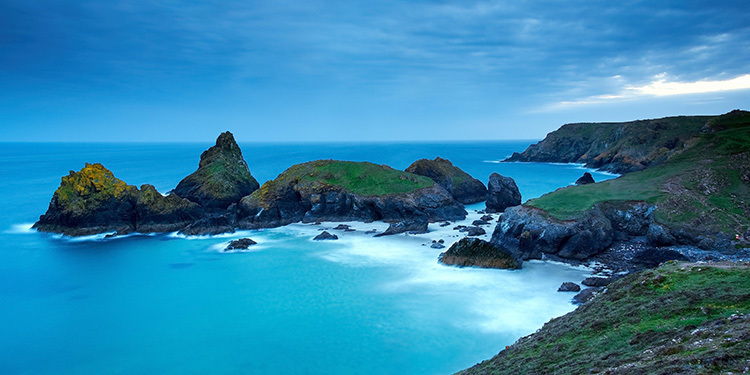 With the turquoise waters and postcard-worthy white sands, there’s no wonder Kynance Cove is tipped as one of Cornwall’s most beautiful beaches. If you fancy stretching your legs, there are several walking routes around the area. The Kynance to Lizard Point walk, which is around 2.5 miles long, is very popular. Ensure you check the tide before visiting, as the beach can disappear during high tide. Westward Ho! (yes, it has an exclamation mark in its name) gets its unique name from a 19th-century novel. The beautiful sandy beach stretches three miles and is surrounded by a pebble ridge. 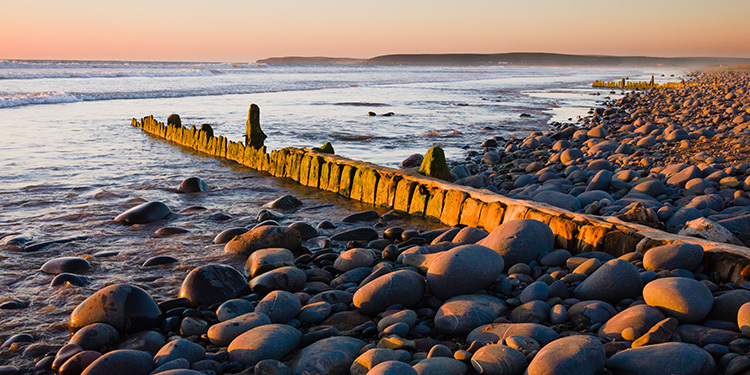 Keen surfers will want to make the most of the waves at Westward Ho! – while those more at home out of the water will get some amazing photo ops on some of the coastal walks from the beach and across Bideford Bay. Look out for kite surfers, too. Need some more road trip inspiration while you’re in that part of the world? Check out our West Cornwall break ideas here.